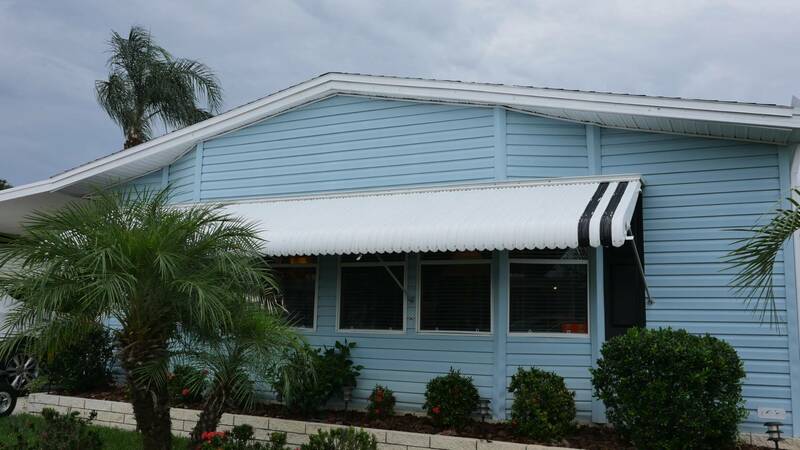 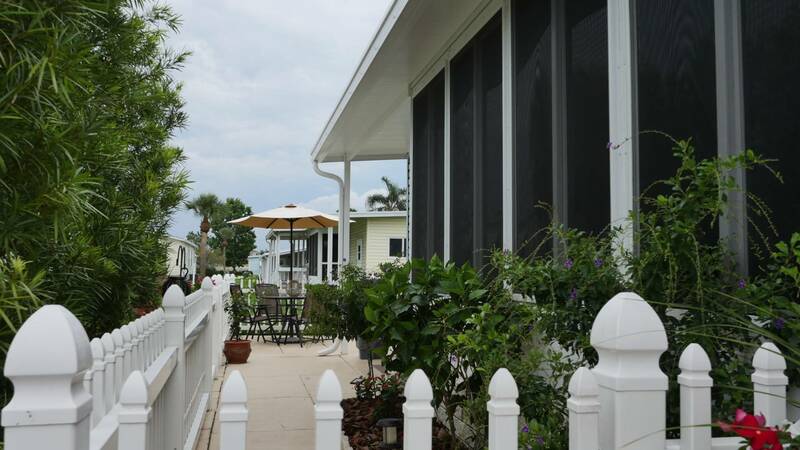 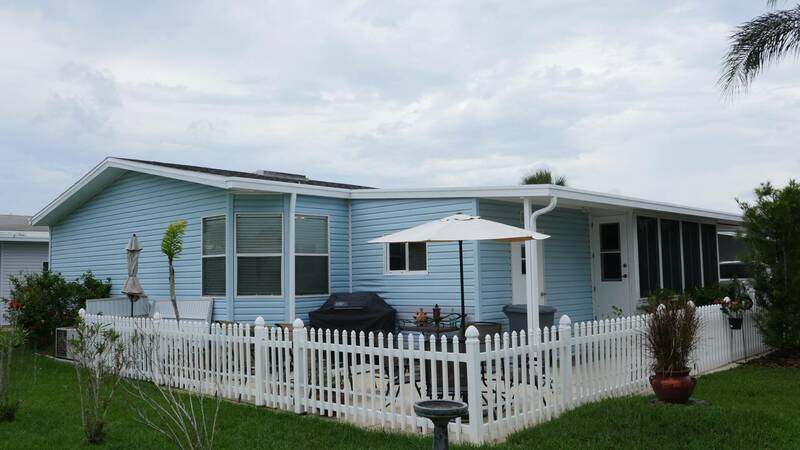 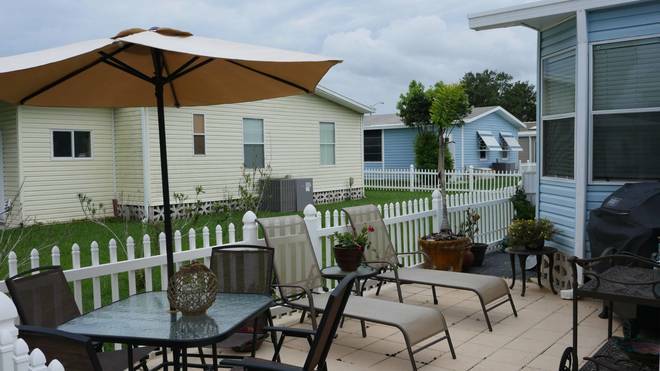 Florida Mobile Homes on Sale, Inc.
Wow Factor Alert!! 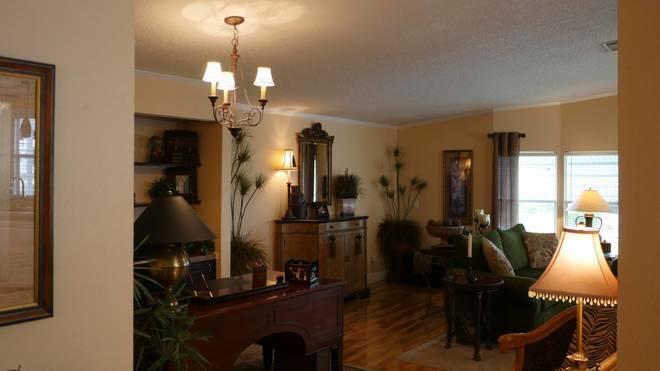 You will fall in love with this home the second you see it. 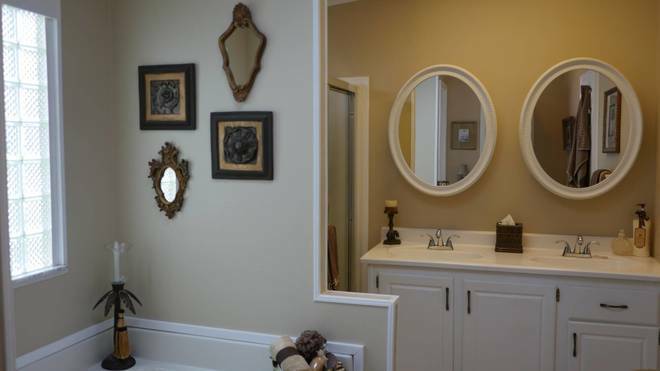 Simply marvelous from inside out. 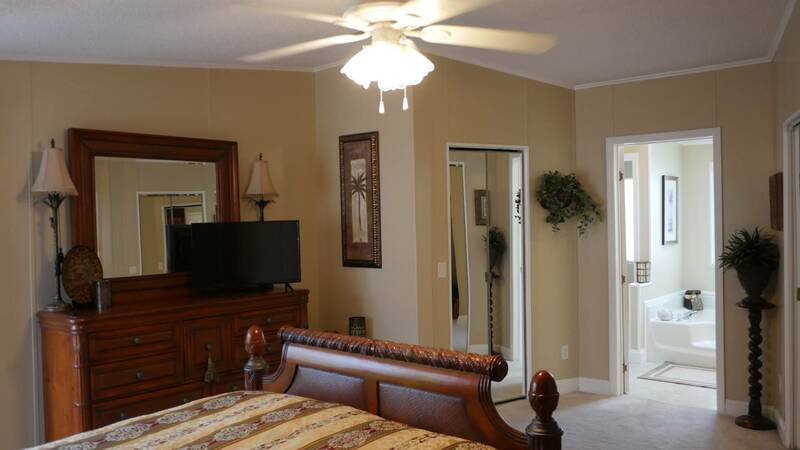 This large 2 bedroom 2bath has beautiful laminated flooring, drywalls, baseboards and many upgrades. 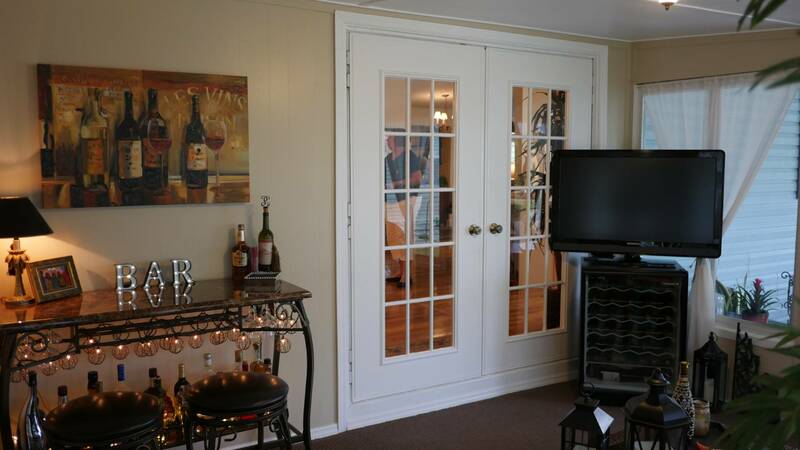 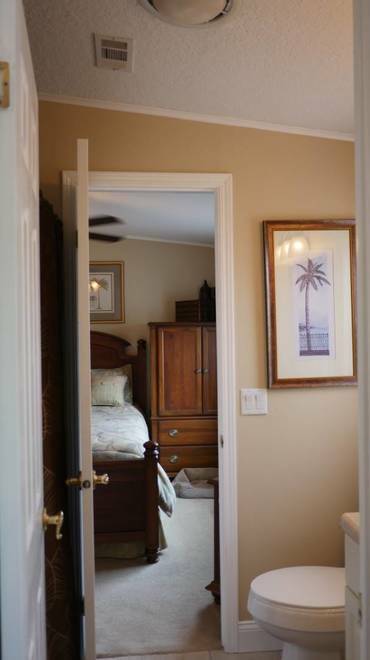 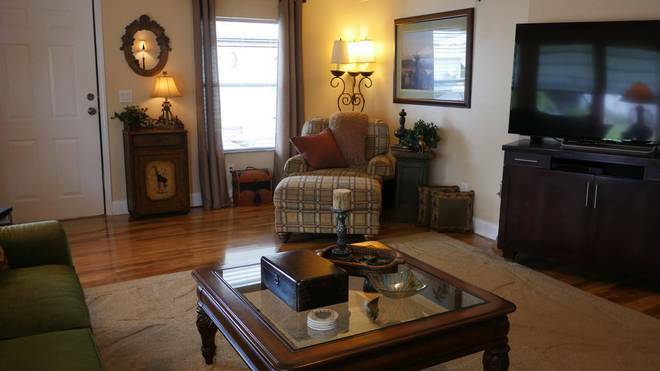 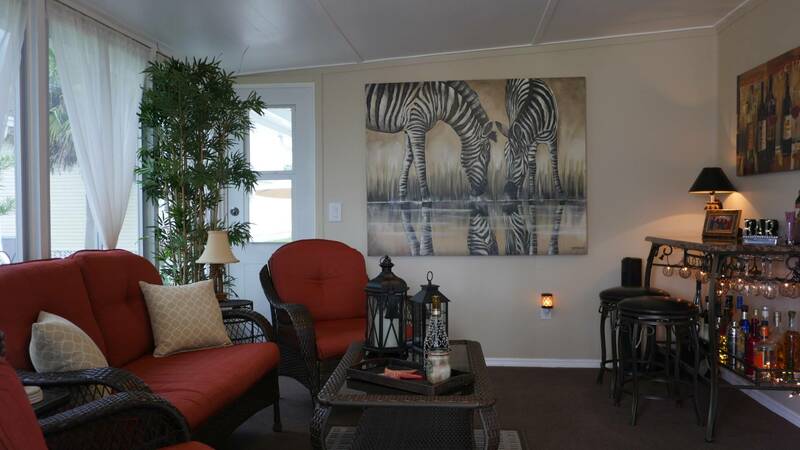 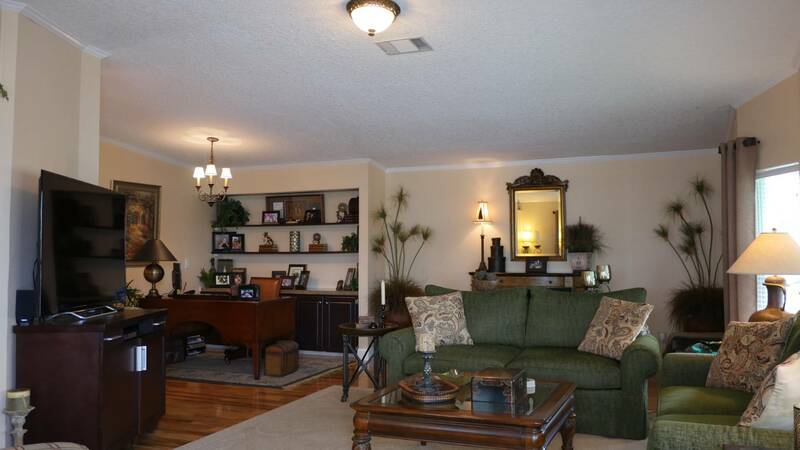 Open Living room, large family room with french doors leading to a beautiful screen room. 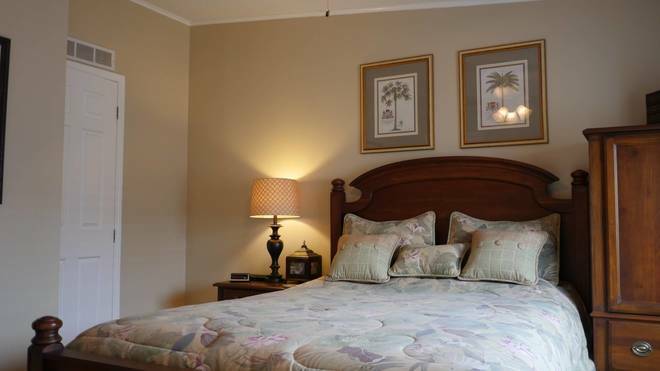 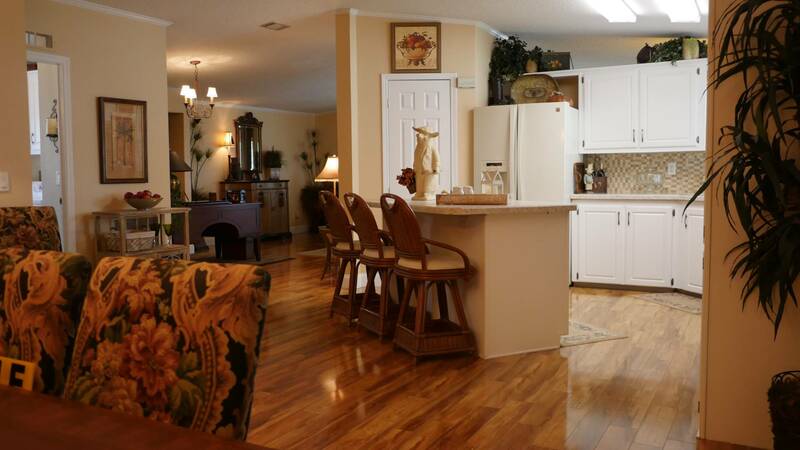 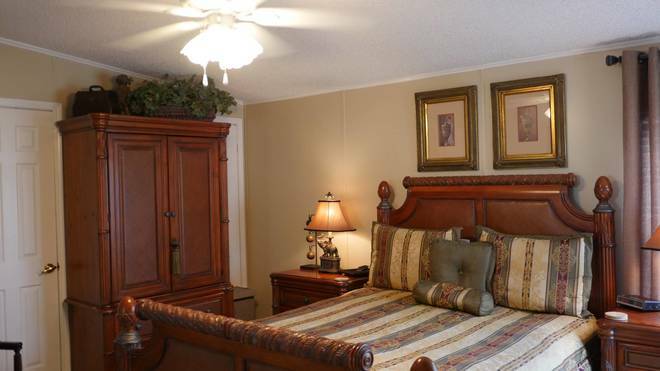 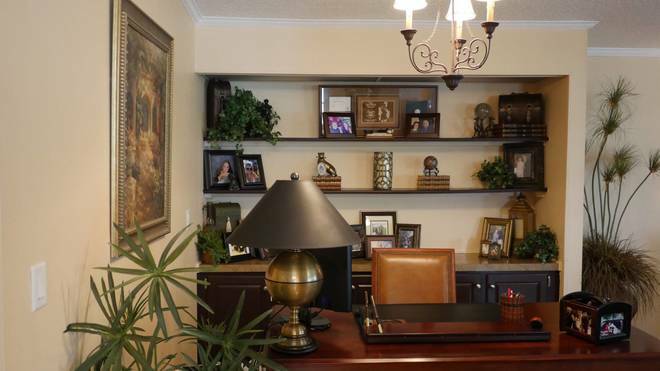 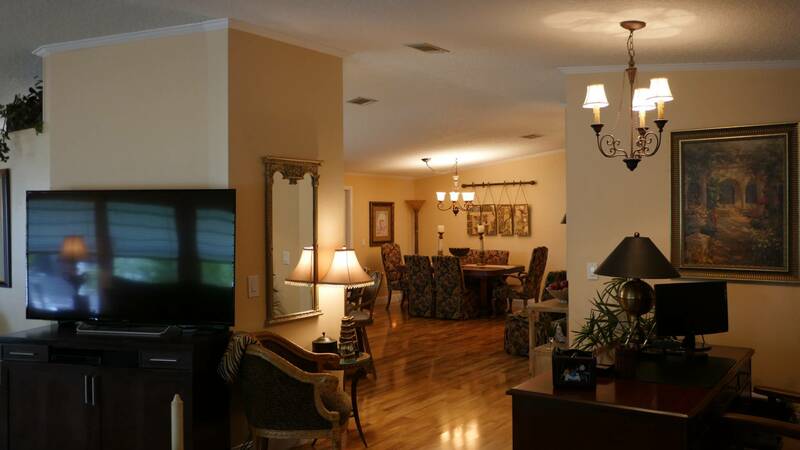 Located in Whispering Pines a 55+ gated community which is now accepting 40+. 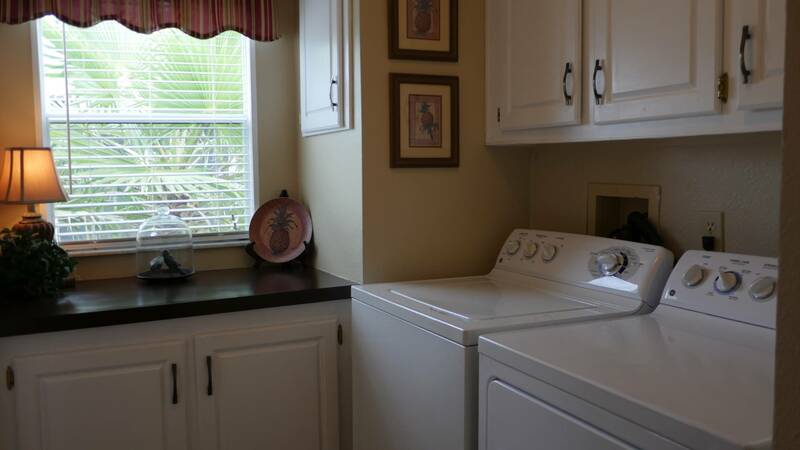 The lot rent for this home includes water and sewer utilities, curbside trash and garbage pick up. This active adult community features a community clubhouse, swimming pool and spa. 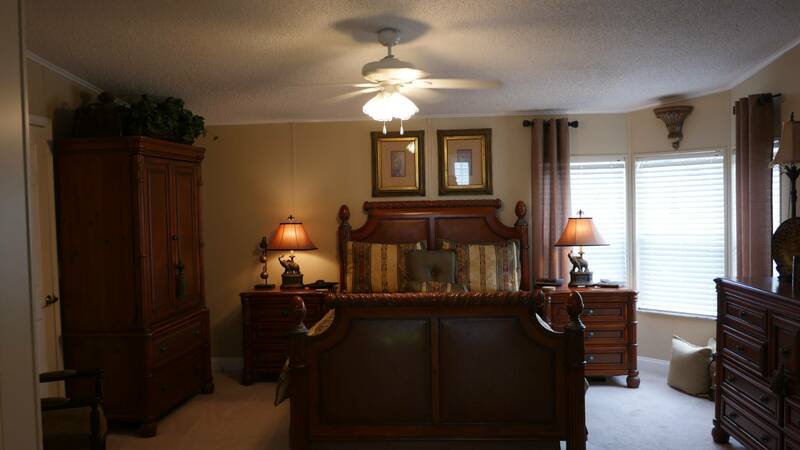 Let this be your future home. 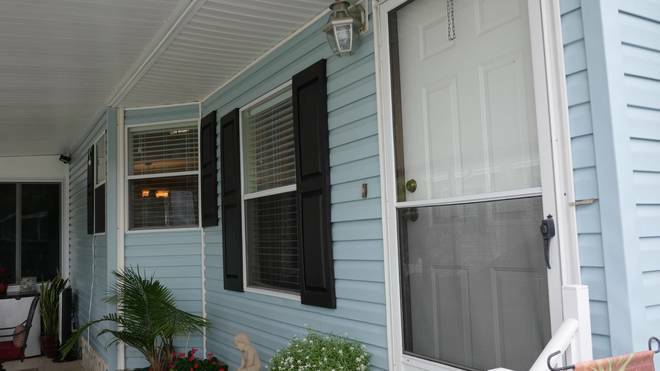 Listings data is deemed reliable but is NOT guaranteed accurate by NY State MLS. 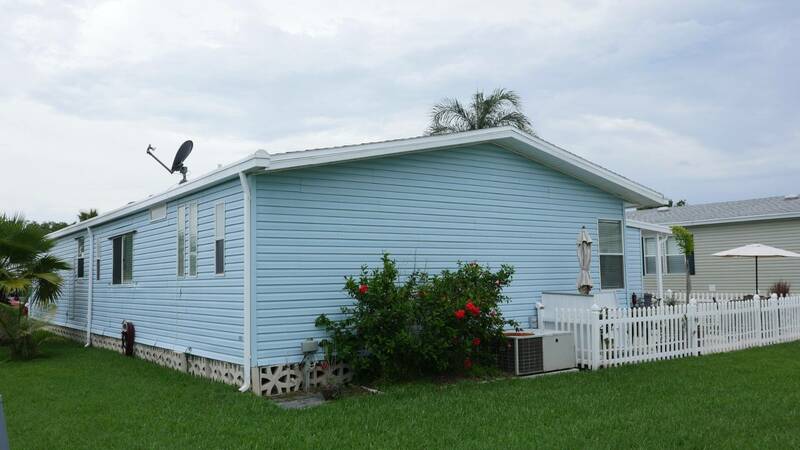 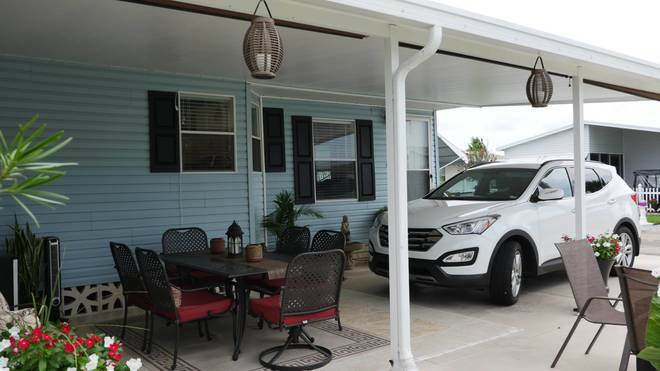 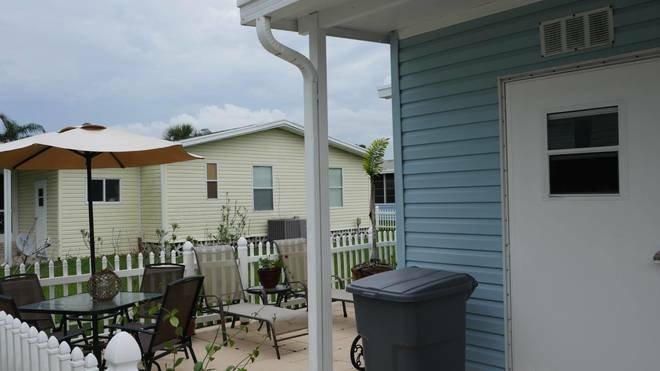 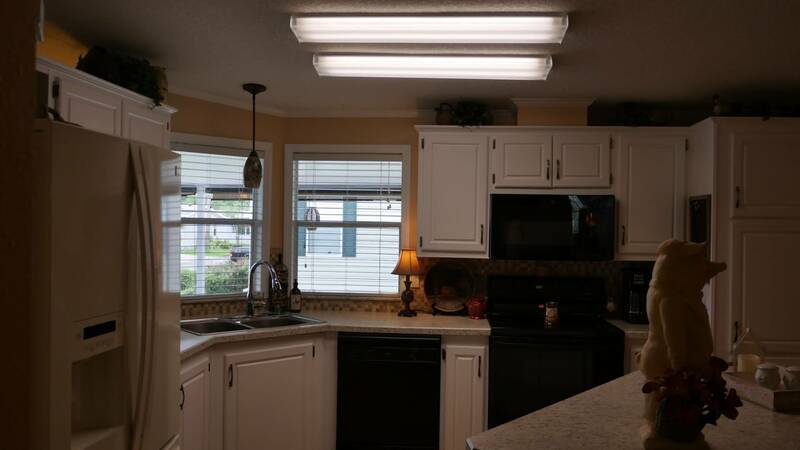 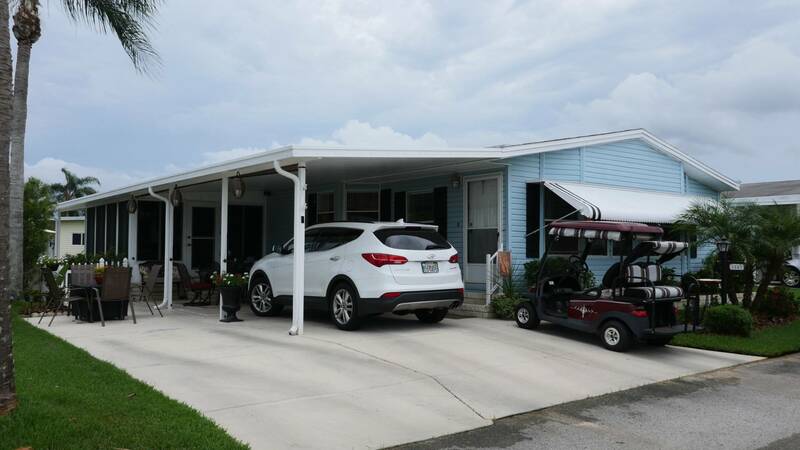 I would like more information regarding the Florida Mobile Homes On Sale Listing #10507315 at 1747 Western Redwood Ave, kissimmee, FL.